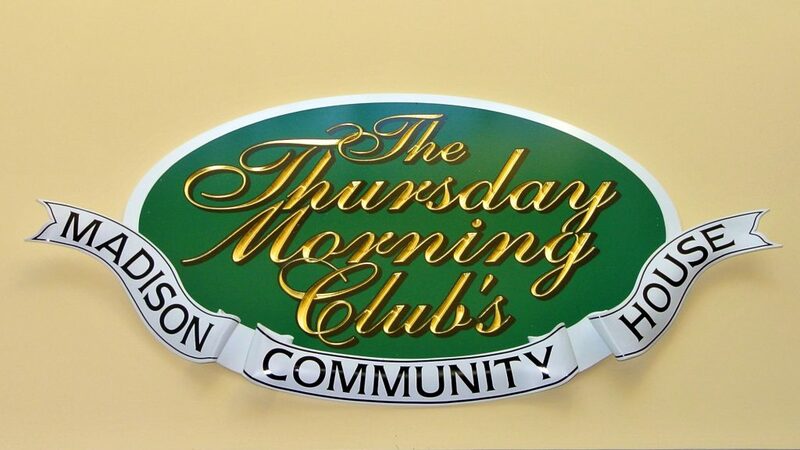 The Thursday Morning Club has over 260 members from 6 states and 24 cities across New Jersey. Our members volunteer their precious time to help Madison and surrounding areas. TMC members attend general meetings on the first Thursday of the month from October to May and participate in various events including Le Bazar de Noel, House Tour and the Lunch & Lecture series. 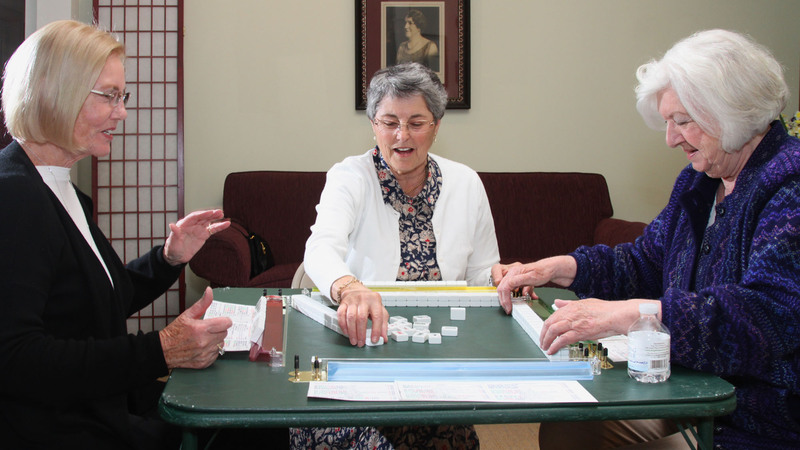 Members also have the opportunity to attend luncheons, holiday parties, day trips and programs, artistry workshops, gardening and conservation programs and game nights. This is only a small portion of what the TMC does. There’s much, much more. So, if you’re up for the challenge and would like to become a member of this wonderful organization, please contact the Thursday Morning Club’s Madison Community House at +1 (973) 377-0244 and request a membership packet. We’d love to see you at our next function!